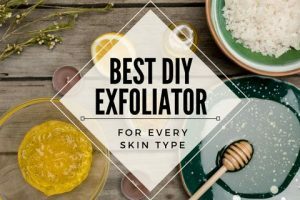 Need the perfect DIY exfoliator recipe using only ingredients in your kitchen? Look no further. Everything you need to know is right here.